Orthodox youth groups spring up around the Bay – J. Rabbi Akiva Naiman knows the way to a teen’s heart is through food. But as a director of the Orthodox Union’s youth group NCSY, he says the students who come to his Jewish lunchtime clubs in Bay Area schools probably aren’t showing up just for the doughnuts and pizza. “We’re bringing kosher pizza, so it’s not the … yummiest?” he said. Instead, they come for the sense of community and the fun. 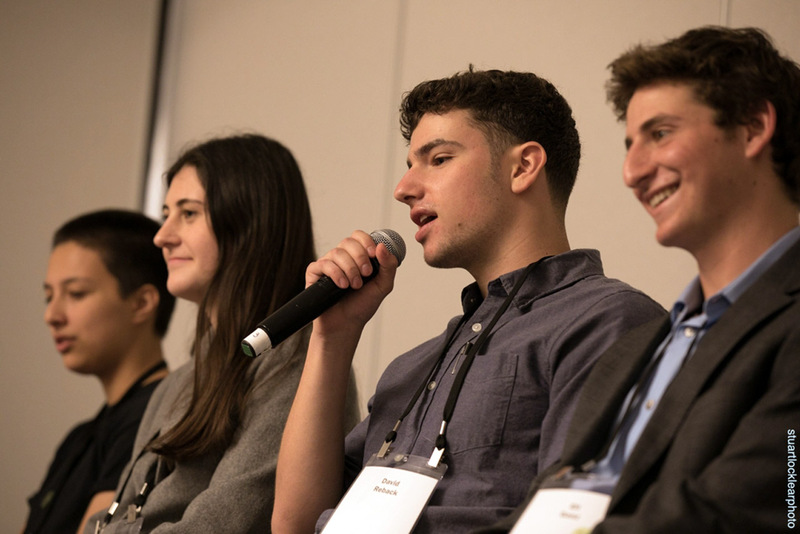 NCSY’s Jewish Student Unions for high school and middle school teens have expanded in the last two years from one group to 14. 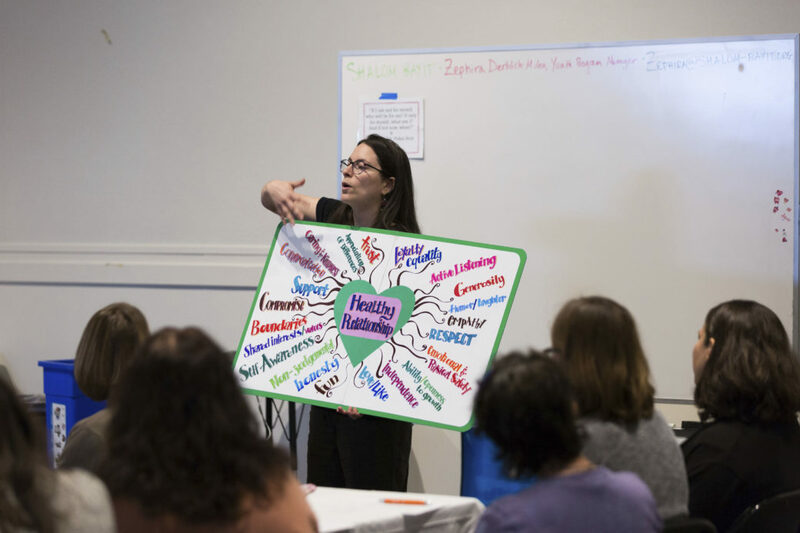 The expansion is supported by a $150,000 grant from the S.F.-based Jewish Community Federation and Endowment Fund through the Teen Education and Engagement Initiative, as well as by other grants and fundraising. 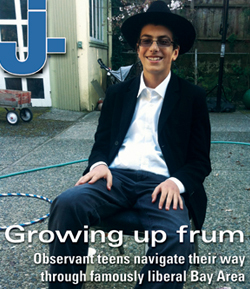 The simple goal of the program is to get Jewish teens to participate in something Jewish. 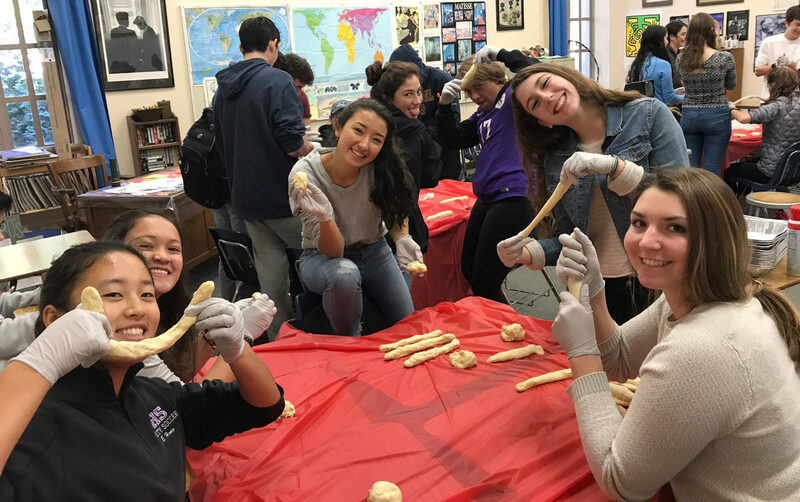 This year there are new clubs at Lowell High School in San Francisco, Tamalpais High in Mill Valley and Kehillah Jewish High School in Palo Alto, with others starting soon at the Brandeis School of San Francisco and Ruth Asawa San Francisco School of the Arts. Established clubs exist at Piedmont High, Jewish Community High School of the Bay, Acalanes in Lafayette, Campolindo in Moraga, Oakland Hebrew Day School, Palo Alto High, Gunn High in Palo Alto, Homestead High School in Cupertino and Fremont High School in Sunnyvale. Each club is different, Naiman said, with the teens figuring out how they want it to look at their own school. “Really, the teens are creating the culture,” he said. At a recent club meeting at Piedmont High, the kids talked about Yom Kippur. Naiman, who facilitated, described the holiday as a “gap day,” like a gap year, where you have a moment of stillness and chance to figure out what your values are. But club activities aren’t always so serious. “I’ve been doing this for a long time, so it’s pretty entertaining,” he said. 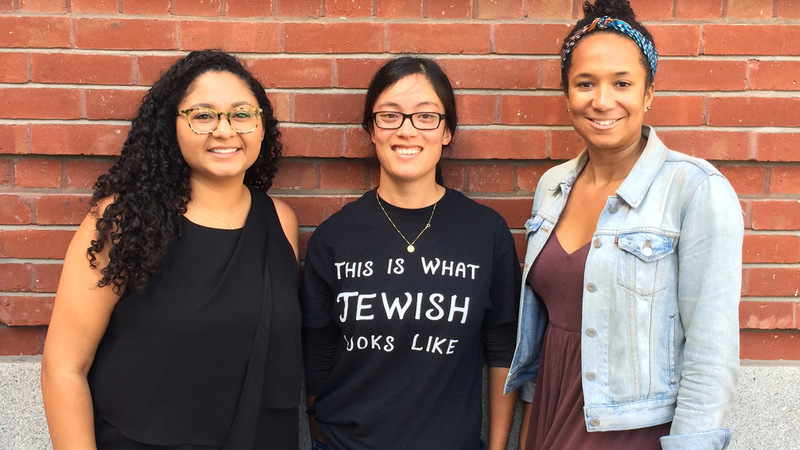 The weekly clubs are open to all, not just Jewish students. An NCSY staffer comes to hang out and guide the conversation. 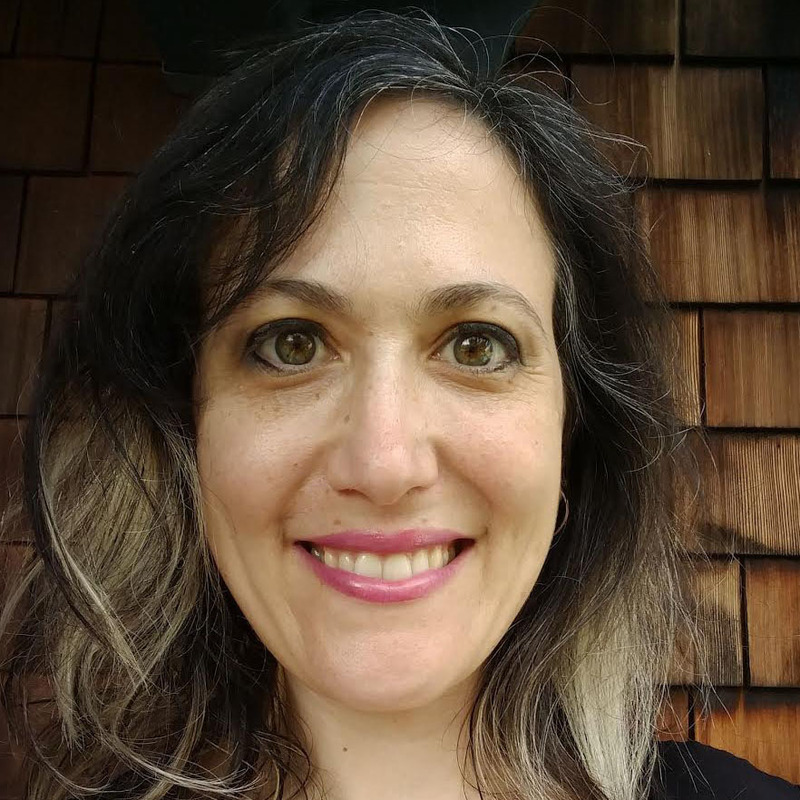 In the East Bay, that’s Naiman, while Rabbi Josh Munk is leading the San Francisco and Marin clubs. Devora Simon handles schools in the South Bay. They’re a regular, safe space where kids can open up and talk about the things that interest them, as well as have some fun and, of course, a snack. “If this goes well, we’ll continue to spread out and continue to support Jewish teens,” Naiman said.